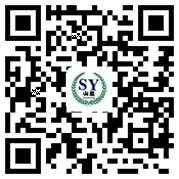 China township is located in the famous Zhejiang Anji Shanyou bamboo products Co. of Zhejiang Province, Anji County, Chinese Town, beautiful scenery, rich bamboo resources, the commodity area ranks first in the country. Abundant bamboo resources created a first-class ecological environment, the county is everywhere in the vast Zhuhai, Shanqingshuixiu, birds'twitter and fragrance of flowers. Under the premise of reasonable utilization and protection of existing forest, our company developed and produced a variety of bamboo products. 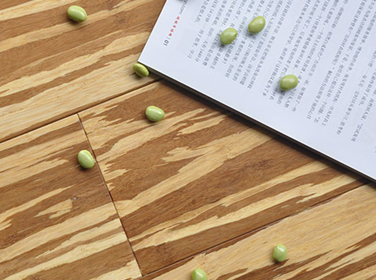 The enterprise has developed and produced products: bamboo flooring, bamboo furniture, bamboo decorative products. 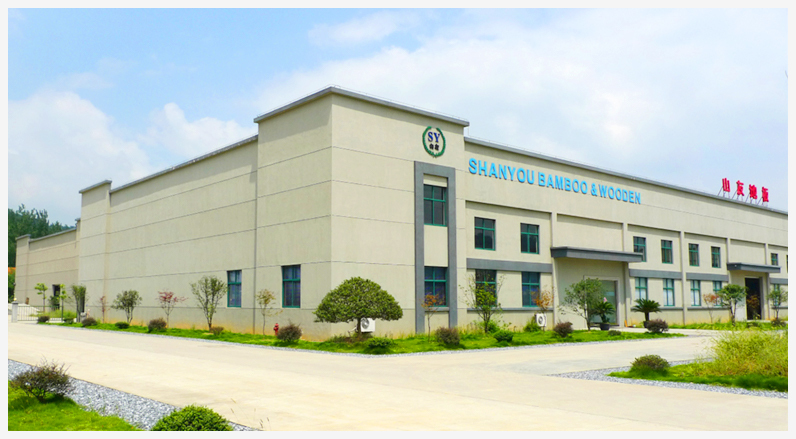 The company products are used more than six years old bamboo bamboo (also called moso bamboo, bamboo) using the new technology and new process of production, the production of bamboo flooring after 20 production procedure strictly, products indicators have reached the relevant requirements. Bamboo furniture and decorative bamboo products of advanced technology, Art beats nature., beautiful and practical, is a great variety of chemical materials and wood products substitution. Bamboo products harmless to the human body has long been known to the world, is a new era of green environmental protection products! Shanyou wood adhere to the "quality first, reputation first", attaches great importance to corporate image, in order to adapt to the environment of global economic integration, the company continued to increase investment in science and technology, to enhance their competitiveness, the development of mountain friends, strong welcome customers at home and abroad to visit patronage, cooperation, and look forward to establishing a long-term business relationship with you! 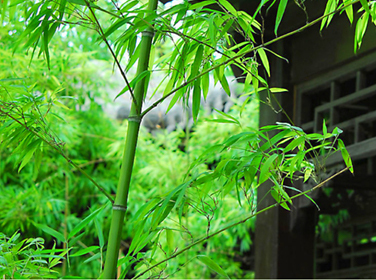 Protect green environment, choose bamboo products!